Code for Africa is a continental federation of country-based civic technology and digital democracy organisations, which operate CitizenLabs. Which projects are you interested in?  Code for Africa is the continent’s largest federation of civic technology and digital democracy organisations that seek to empower citizens by giving them access to actionable information along with new ways to amplify their voices. The federation operates a network of civic labs and manages pan-African digital infrastructure, with country-based affiliates in Cameroon, Ethiopia, Ghana, Kenya, Nigeria, South Africa, Tanzania, and Uganda, with additional projects in another 15 African countries.